*Learning the ABC’s through movement, songs, and actions. *Movement, cognitive, social and emotional learning. *Songs help teach early music concepts such as loud and quiet or high and low. *Group learning, turn-taking and cooperation. *Cross Curricular approach between Art, PE, Music and the General Classroom. *A variety of music genres such as Rock, Acoustic, Jazz, & Folk Songs. 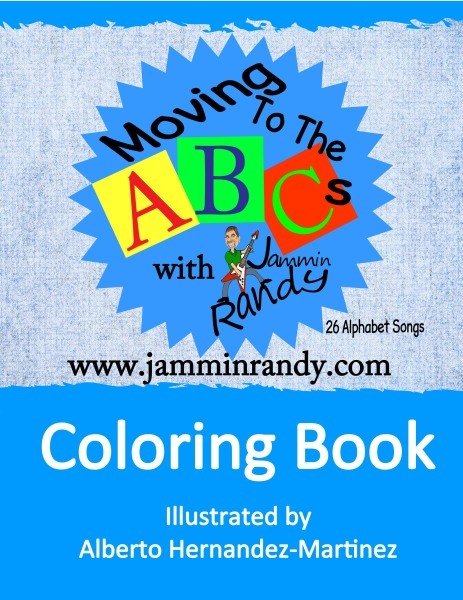 1) “Moving To The ABC’s” CD uses Award Winning Original Songs in its curriculum. The CD offers 26 fun, active, engaging songs for children. 2) Coloring Book has 26 coloring pages that go with each song on the CD. 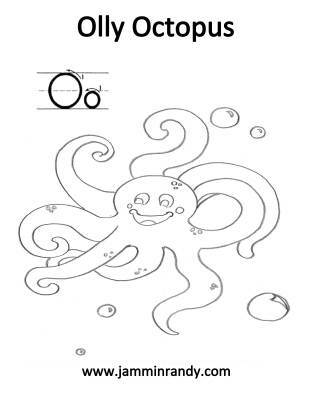 Each coloring page also has a tracing letter for practice. 3) Lesson Plans – each song has lesson plans that include lessons for the General Classroom, Art, PE, and Music Class. CD also available on iTunes, Amazon and other streaming services! Order the "Moving To The ABC's" Curriculum from Teachers Pay Teachers. The "Bundle" comes with Lesson Plans and all songs in MP3 format. The Coloring Book is an extra purchase if you choose to use the coloring book! The coloring book has a coloring page for each song on the CD. 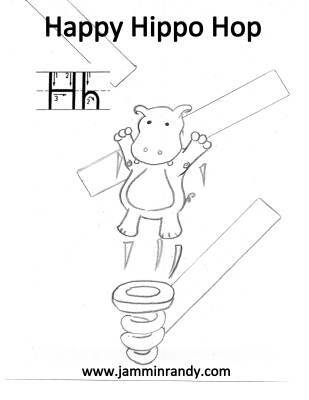 On the coloring page there is also a tracing letter to help with children learning to make their letters!